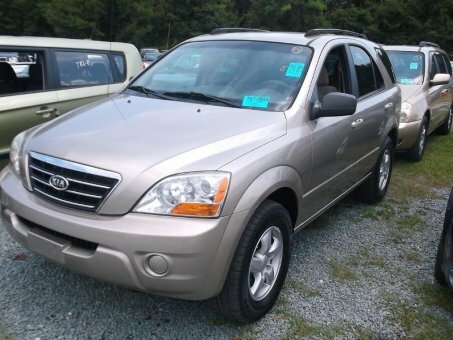 You can't go wrong with this amazing 2008 Kia SORENTO which offers features like Keyless Entry. This vehicle is one of the safest you could buy. It earned a safety rating of 4 out of 5 stars. Check out the rear spoiler on this one! Load your family into this 2008 Kia SORENTO!